"Scripts, Blogs, Templates, Get involved!" Welcome to Pixel 10 the new technology blog, we aim to keep up to date with all the new updates, gadgets, scripts and more. We also want you to get involved and like us on facebook or follow us on twitter. Our website went live on the 22nd May 2013, so please re-visit if you dont find much content. We are going to be talking about app reviews, facebook, google and twitter business moves and all the IOS apple updates. We will try to cram in as much techy stuff as possible! 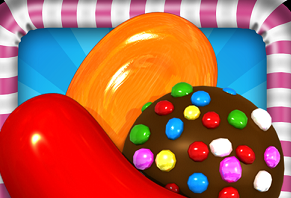 Candy Crush was released on November 14, 2012. It was developed by king.com who have the game on there website aswell. As of March 2013, "Candy Crush Saga" surpassed FarmVille 2 as the most popular game on Facebook, with 45.6 million average monthly users. It is a variation on their browser game Candy Crush. 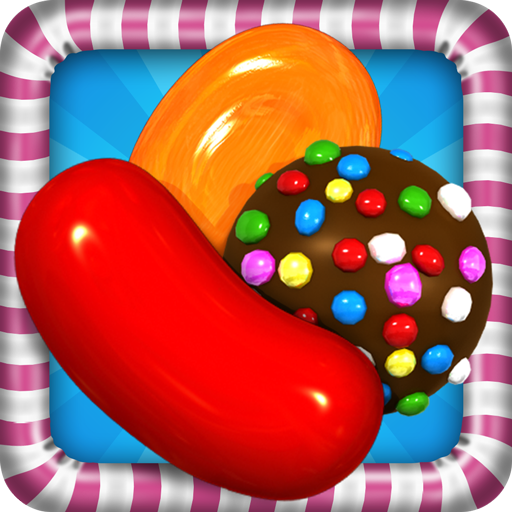 Candy Crush has no taken the android and ios world by storm, with over 120 million downloads on android and ios combined! 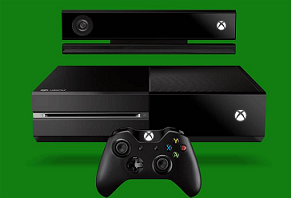 Xbox one win or fail? The Xbox One announced in May 21st 2013 is being talked about everywhere, some people like the idea of talking to your Xbox via Kinect. Some people like the new hardware inside the Xbox and why shouldn't they, it come's with 8gb RAM an AMD 8 core APU, Xbox OS, Windows custom kernel and a hypervisor. 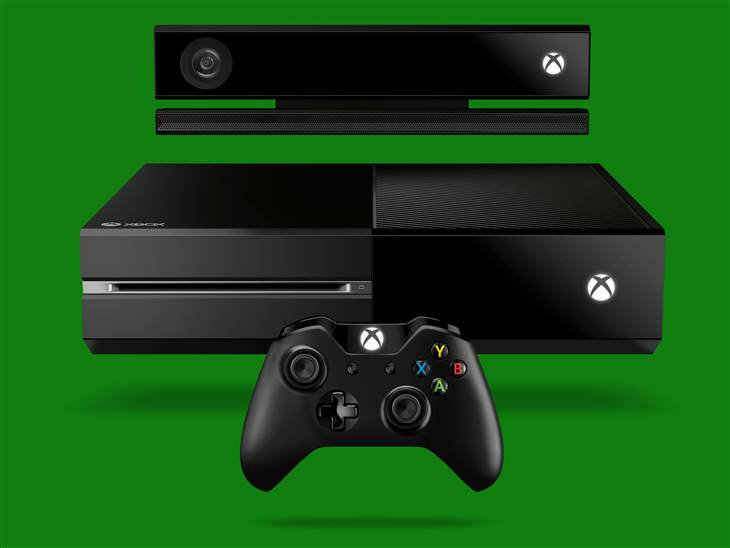 Many people will buy the Xbox One on its release date, but a lot of other people will stick with there Xbox 360 because the Xbox One does not have backwards compatibility. Chrome Experiments has debuted two very innovative games this week, suggesting that Google might be in play to break into the casual game market, even taking on the likes of Nintendo and other portable game developers. At first glance that might be a valid assumption, but the shortcomings of these offerings suggest Google might have something different in mind. 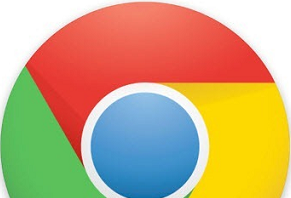 While Google's Chrome is a top-tier browser, the Chrome OS hasn't exactly found its place. Google updated the Google Drive app for Android devices today, bringing with it a few new features and an updated interface. The interface has been changed from a list view, to a more simplified card based interface. The look and feel is definitely more aesthetically pleasing especially when it comes to viewing photos. If you'd like to keep a local copy of a file, or some files on your device, there's now a "download a copy" option in the action menu. Samsung has been steadily hard at work with it's takeover of the tech world. This time around, they have set their sights firmly on the mid-size tablet market with the Samsung Galaxy Note 8.0. The Note 8.0 aims to snag some of the spotlight that Google's smash-hit tablet the Nexus 7, and more importantly Apple's iPad Mini. WeChat came in at number 10 on our WhatsApp alternatives list. Back then, I was (and still am) slightly biased towards WhatsApp as I communicate through it with my friends and family communicate on a daily basis. E-commerce is becoming a big online industry, making many people wanting to start their own online store to sell their goods. Even physical stores are taking it to the Web for brand exposure, extending a digital arm into the world of online commerce. 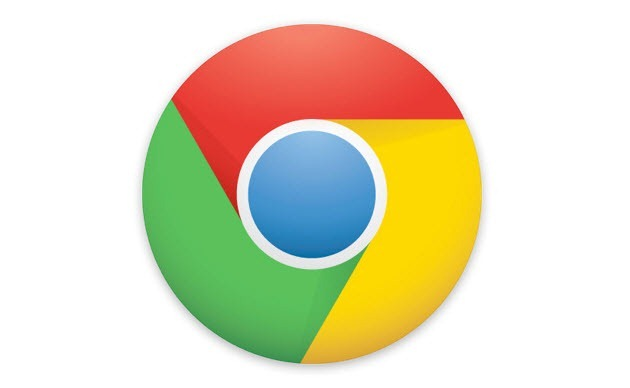 When most people think of Chrome’s Omnibox, they think of it as an “address bar”, where you type in a website URL and sometimes run searches of keywords on Google. Many don’t realize that the Omnibox has so much more to offer than that. If you’re into social networks, you probably are on two of the biggest platforms, Facebook and Twitter. Trying to catch up on tweets can be a time-consuming task, but if you can’t help but get your daily dose of tweets, why not try getting them in a different way.